Should you choose Instagram to promote your business over Facebook? 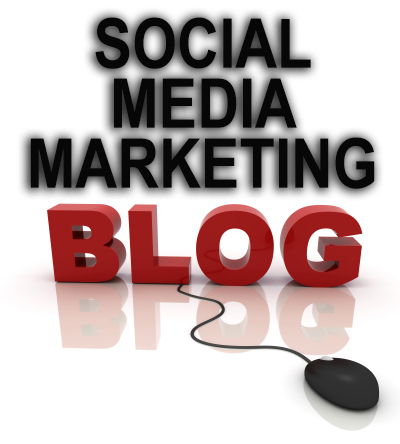 In this second blog in a series, we continue to compare the two social networks. Facebook and Instagram – Can you compare at all? The statistics for Facebook in areas of total users (over 1.8 BILLION) reach, engagement, results, etc. are well known and phenomenal. Facebook owns Instagram, everyone knows that. Alignable – misleading tactics to build their database? This is a blog about Alignable and Pinterest and LinkedIn and other social networks who employ what I consider misleading tactics to build their database.